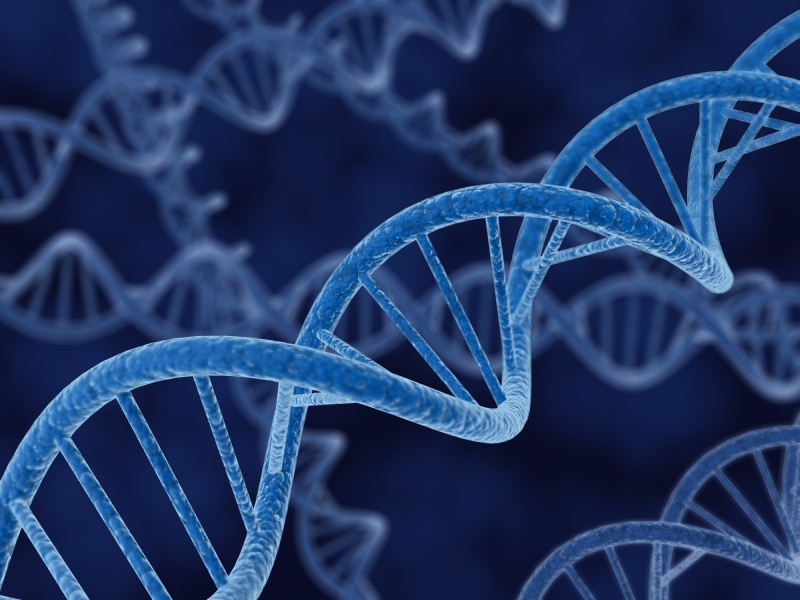 We are interested in your experiences and opinions concerning the major DNA testing services. Typically we think of Ancestry.com and 23andMe but there are others. Readers will be interested in features you liked and disliked, expectations met, and disappointments encountered. Comments can be specific to a particular service or more generally address the exercise of DNA testing and discovery. Please share your experience by replying below.